Winter may seem like a good time to hole up in the house with the heat blasting and hibernate until spring. Especially when it’s as cold as it is in some parts of North America right now! Still, if you do that, you could be missing out on some fun winter activities for kids! We’ve gathered some of our most popular ideas- along with a few other ideas from around the net- to bring you a great list of fun winter activities for kids both indoors and out! 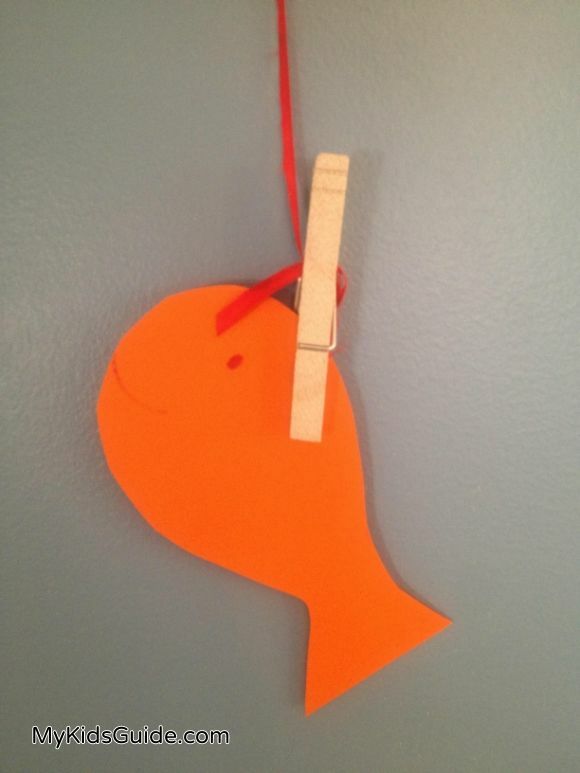 When it’s too cold to head outside, grab some construction paper and create this fun indoor ice-fishing game for kids! The best part in my opinion: no worms! This game is great for the whole family to play together. It teaches kids good hand-eye coordination. Plus it’s just plain fun! 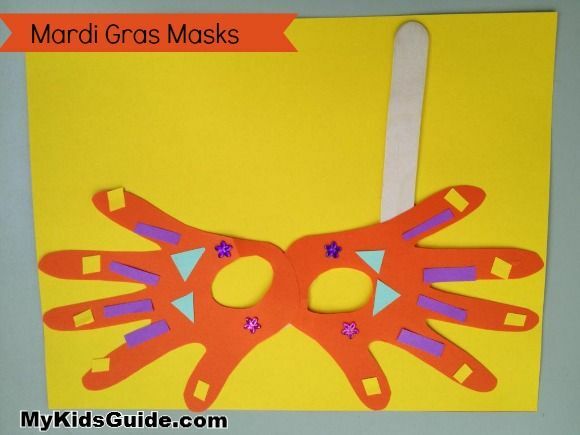 Mardi Gras falls on March 4th this year, but you can celebrate all winter long with this cute Mardi Gras handpring mask for kids! Get the whole family involved, then have your own mini Mardi Gras celebration in your warm, comfy home. Head over to Pretty Opinionated and check out this list of fun Outdoor Winter Activities. 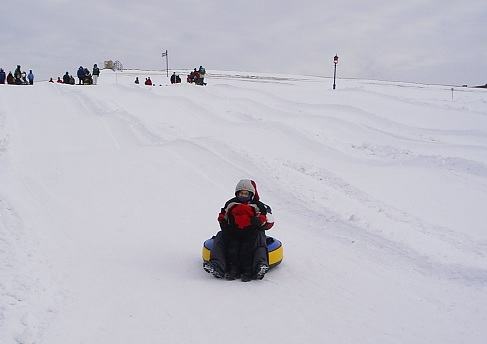 From snowboarding to tobogganing, you’ll find great outdoor winter fun for the whole family. We’ve been talking a lot about skiing over on OurFamilyWorld! Olfa, the mastermind behind both OurFamilyWorld and MyKidsGuide tamed her fear of skiing a few years ago and now she’s become quite the fan of the sport! 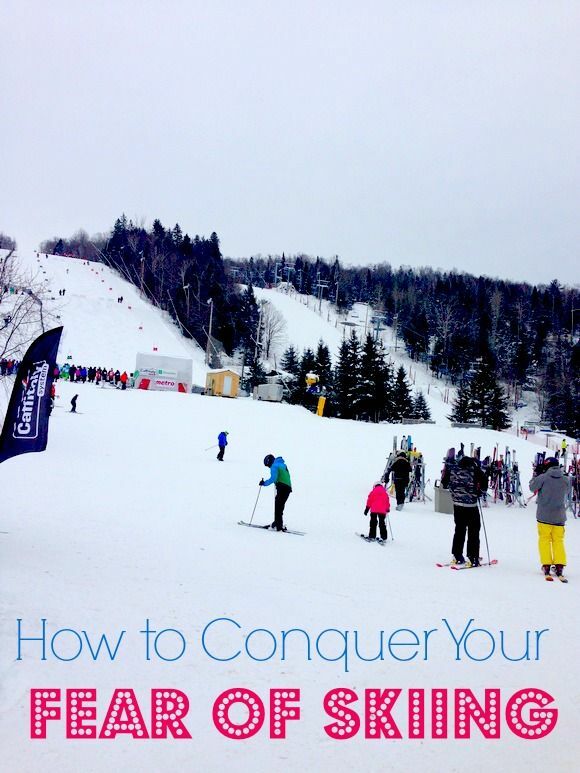 If you’re worried about the cost of this great sport, check out Olfa’s tips on how to save money on skiing. We’re getting super excited for the 2014 Winter Olympics! 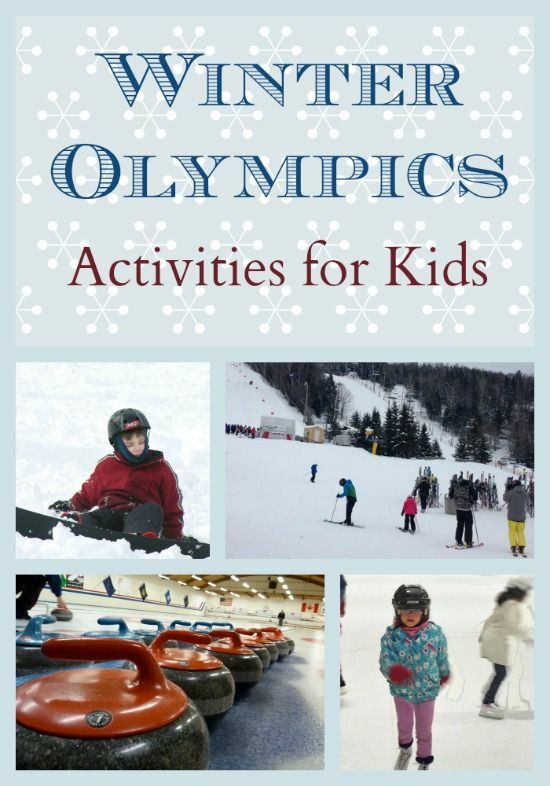 Check out our favorite Winter Olympics Activities for Kids to help get them in the mood for the big games. Over on OurFamilyWorld, we shared great ways to get kids to love ice-skating. The best thing about this activity is that you can go to an indoor rink when the weather is too cold. I just love these Unique Winter Activities over at Participaction. From snow animals to a snow bakeshop, they have some great ideas I’ve never thought of! This Fantasy Winter World activity from Blog Me Mom is just beautiful! You have to check it out. It’s basically a sensory tub, but crafted into a gorgeous winter scene. Sure to delight toddlers and preschoolers! The Homeschooling Scientist has some great ideas of Learning from Nature during the winter! I really like her idea of bird watching. I think the bare trees make it so much easier to spot winter birds. I’ve never been to Lake Placid, but the name has always enticed me (despite the cheesy horror movies with the same name). If you’re heading that way (or live in the area! ), Families Go! has a great post on what to do in Lake Placid with kids during the winter. Growing a Jeweled Rose offers up a totally unique take on sensory play by adding a bit of Eucalyptus to the mix in her Therapeutic Winter Play Activities. I’m not a kid, but I would love to try a few of these to relieve stress! Eucalyptus is such a fantastic essential oil. Think it’s too cold to play a round of mini-golf? Think again! Spoonful has a great post on creating your own Snowgusta Mini Golf course! 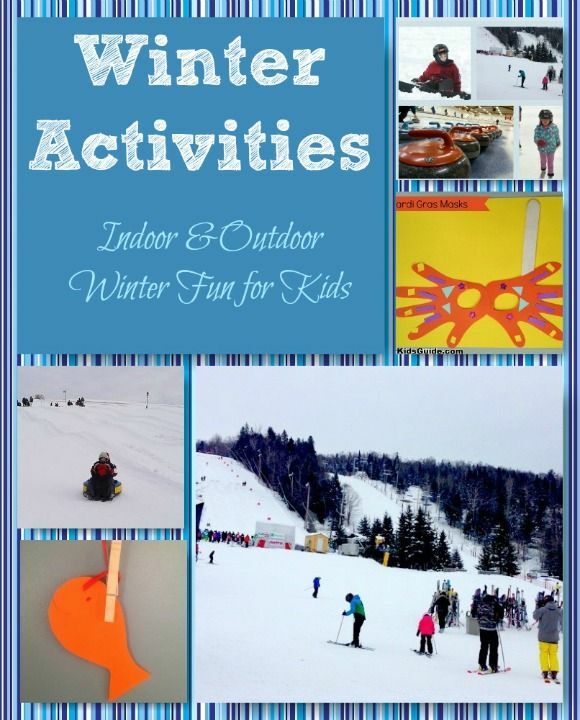 Do you have any great ideas for winter activities for kid? We’d love to hear them! thanks for mentioning FamiliesGo!. Great resource for parents you have here! These are all great ideas — we didn’t get any snow so far this year, so some of the outside stuff wouldn’t work, but crafts and indoor activities sound great. Definitely gives me some ideas for the next few weeks now that the kids (and mom) are getting a case of cabin fever! i love all of these great ideas! We really need to get out more. It takes me awhile to adjust to the cold, but once I’m out for awhile, it becomes so much fun, especially if you’re dressed right for it. Skiing is so much fun. I also recommend taking a quick lesson before you get on the slopes for the first time. Helena recently posted..Terrible Game At The Bruno Mars Concert! I want to do the indoor fishing with my son. He’d love it! Our snow finally melted, and we have rain, but that still keeps us indoors sometimes. So many of these activities look like tons of fun! I could even see using some of these in my classroom in the future! Thanks so much for sharing!